The ZBT cymbal line is the company's entryway into Zildjian cymbals. 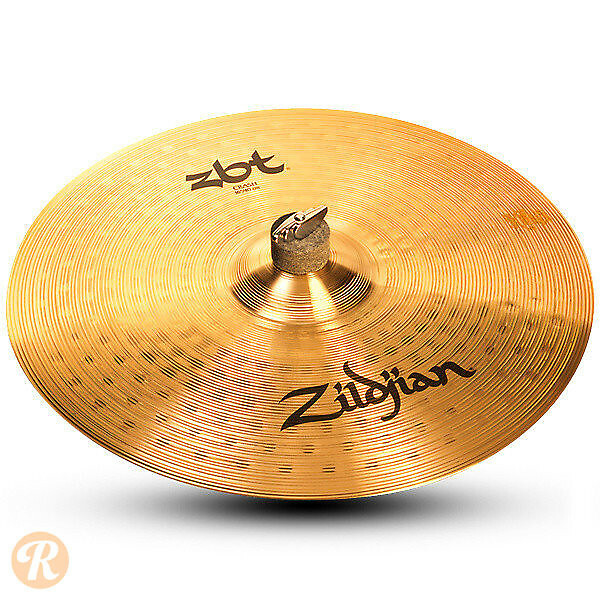 Created using the sheet bronze process, each cymbal is cut from a large sheet of alloy and individually hammered, producing a higher pitch and a lower weight. The 16" crash features a quicks response and decay for accenting.